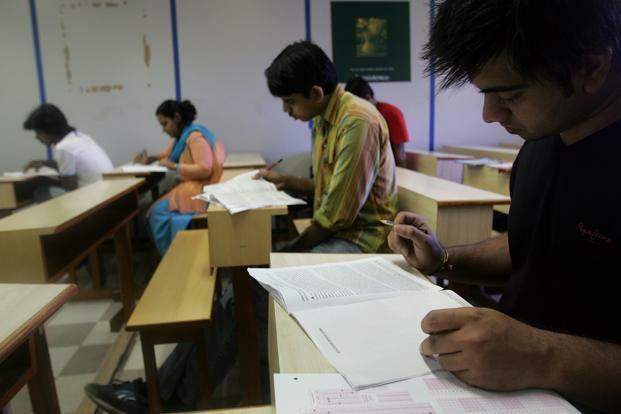 New Delhi: Negating opposition from the University Grants Commission (UGC), the human resource development (HRD) ministry has agreed to a proposal to conduct the National Eligibility Test (NET) once a year instead of twice as prevalent for years. “We have a fixed number of people. UGC-NET exam is conducted for more than 80 subjects and preparation for each round of the exam needs nearly five months. Two rounds of NET takes almost 10 months of the calendar and effectively hampers our efforts in other areas especially the school regulation and observation which is our core function,” said a senior Central Board of Secondary Education (CBSE) official, requesting anonymity. Qualification in UGC-NET is a must for recruitment of lecturers at colleges and universities. CBSE chairman R.K. Chaturvedi had written to the HRD ministry seeking permission to conduct the UGC-NET exam once a year. 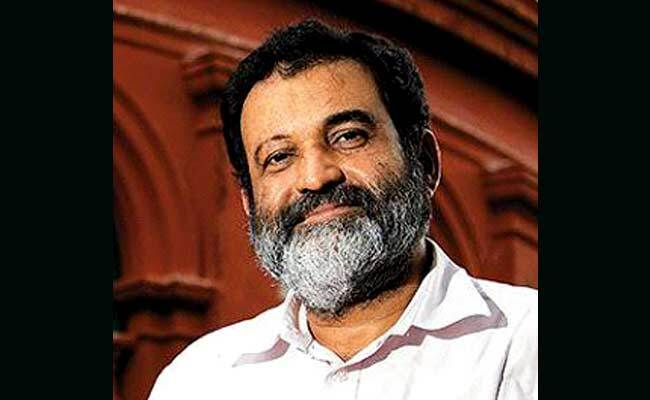 “If you look at the number of students who apply and the number of students who sit for the exam, you will realise that the CBSE demand is not unfounded,” Chaturvedi said. “While around 600,000 apply for the test each time, less than 40% write the exam. This defeats the purpose,” said the unnamed official cited above, adding that the HRD ministry has taken note of their proposal positively. HRD minister Prakash Javadekar indicated as much. “The attendance in UGC-NET is very low. We will make a formal announcement (of making the exam an annual affair) soon,” the minister added. For the first time in 33 years, UGC-NET was facing uncertainly after CBSE wrote to the HRD ministry earlier this year expressing its inability to conduct the exam. Last month CBSE agreed to conduct the exam after HRD ministry directed it to do so ending confusion for thousands of aspirants, Mint reported on 25 April. But the question remains how, despite huge faculty shortage in the higher education sector, the exam is receiving relatedly cold response. 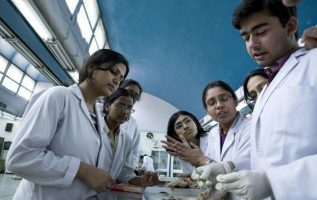 An HRD ministry official, who also declined to be named, said permanent faculty appointments are relatively slow in government institutions and in the private sector, many a times institutions hire non-NET candidates as contract teachers to do the job and pay them below the UGC salary scale. CBSE reasoned that when high-stake exams like NEET are happening once a year, why should UGC-NET not follow it. Besides, CBSE and HRD recently decided to conduct the Central Teacher Eligibility Test (CTET) once a year instead of twice. CTET is an eligibility test for recruitment of school teachers. Both CBSE and UGC function under the Union HRD ministry.